Paluna was introduced to the practice of yoga and meditation by her father at a very young age. Always curious about movement she went on and explored a wide variety of disciplines always coming back to yoga and meditation as a way to keep her mind at ease. She completed a Bachelor Degree in Arts with a Specialty in Dance in 2002. During her school years she participated in various sports and disciplines including basketball, self defence, yoga and aerial skills. Before moving to Canada in 2005 she became a Pilates and instructor and made a living instructing as well as dance performing. 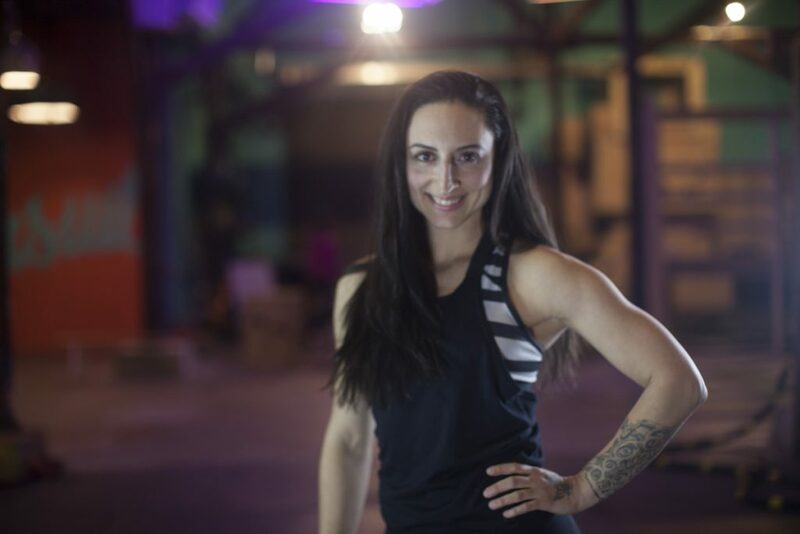 Working in the fitness industry since 2003 Paluna has a strong reputation not only from her years of experience but for her ability to make participants comfortable in the gym environment allowing them to take their practice to the next level. Paluna has also had the pleasure to travel the world to teach and study with a variety of teachers including Andreo Spina, Sara-Clare Lajeunesse, Ido Portal, MovNat team and Magnus VerMagnuson amongst others. She also had the honour to be one of the first Nike Training Club Trainers in Canada for 4 years, teaching movement to hundreds of participants in Toronto and Vancouver. Always a student and an athlete she spends her free time training and further educating herself, when she’s not traveling you can find her at few studios and gyms across Toronto teaching and training her beloved clients as well as probably training for her next lifting competition.